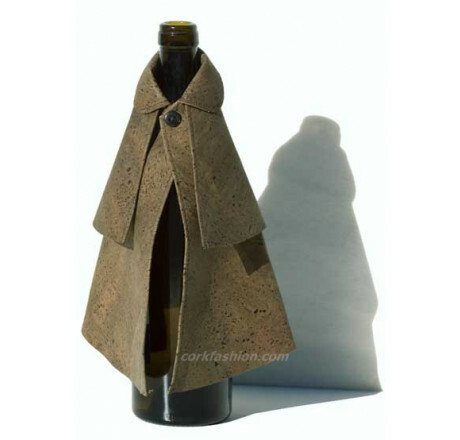 Product description Made of real cork skin. Other information Handmade in Portugal. 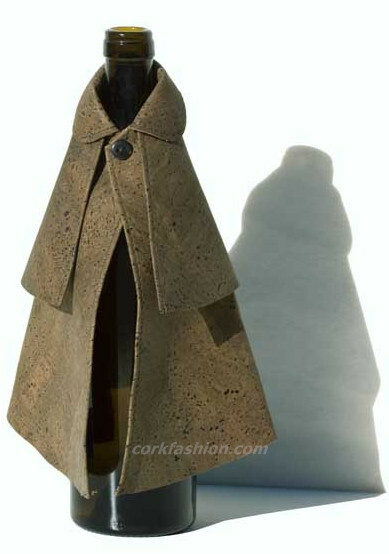 Cork texture can be compared to the texture of nubuck suede.